Abq Jew ® Blog: Abq Celebrates! Houston Rejoices! 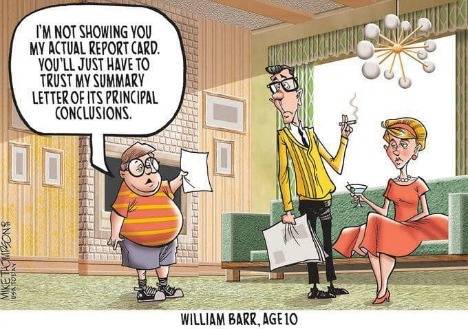 but Washington DC was perplexed. but there is no joy in DC — mighty Mueller has struck out. No, Bobby Three-Sticks has not really struck out. 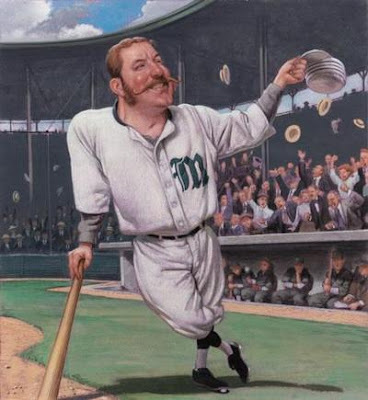 All we have at the moment is one umpire's interpretation of what he wants us to believe has occurred at the plate. But it doesn't look like he's hit a World Series-winning grand slam out of the park home run either. Fortunately for all of us, it looks like this game will go to extra innings. But never mind all that. The important thing is: The 2019 MLB season will open on Thursday March 28, the earliest opening day in history, excluding (of course) international openers. 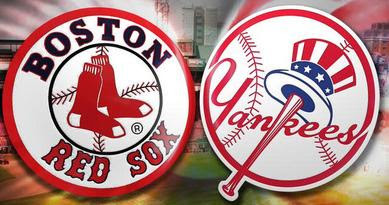 The Boston Red Sox and New York Yankees will play the first-ever MLB games in Europe, June 29-30 in London. Our beloved Albuquerque Isotopes will open their (home) season against the Salt Lake Bees on Thursday April 4. Although we have already beaten the Colorado Rockies (7-3), who will play their first (away) game of the season against the Miami Marlins on ... March 28. Their home opener will be against the Los Angeles Dodgers on Friday April 5. And the Houston Astros will play their first (away) game of the season against the Tampa Bay Rays on ... March 28. Their home opener will be against the Oakland Athletics on Friday April 5. (JTA) — Alex Bregman has agreed to a six-year, $100 million contract with the Houston Astros — one of the largest deals ever for a professional Jewish athlete. 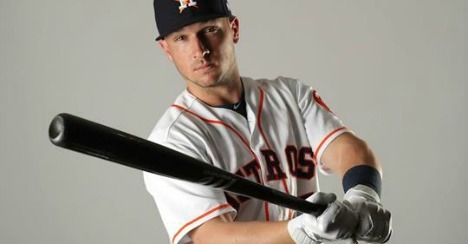 Bregman, who turns 25 at the end of the month, has established himself as one of Major League Baseball’s top players. Last year he finished fifth in the American League’s Most Valuable Player voting following a season of 31 home runs, 103 runs batted in and a league-best 51 doubles. He also was named the All-Star Game’s MVP. 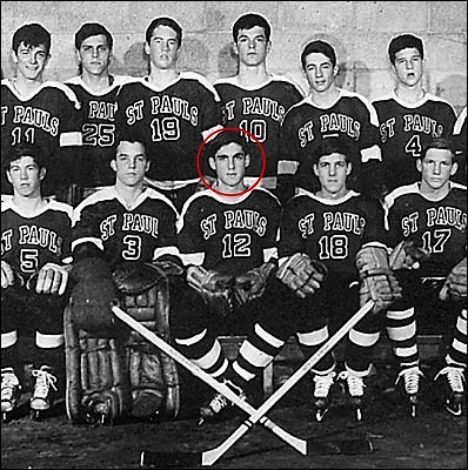 The only Jewish athlete to appear to have signed a bigger contract was fellow Jewish major leaguer Ryan Braun, who signed a contract extension with the Milwaukee Brewers in 2011 worth $105 million. Elsewhere, in a story featured in the March 25 issue of Sports Illustrated, writer Ben Reiter describes a scene from Bregman’s bar mitzvah — Torah portion included. “When I think about the future and how I can make a difference in the world, I want to be able to use my love of the game of baseball to be a good example and a good person,” Bregman said at his ceremony at Albuquerque’s Congregation Albert in 2007. Yes, mazel has a lot to do with it. But also - an awful lot of hard work and determination. 2 gozinta 4, 4 gozinta 8.